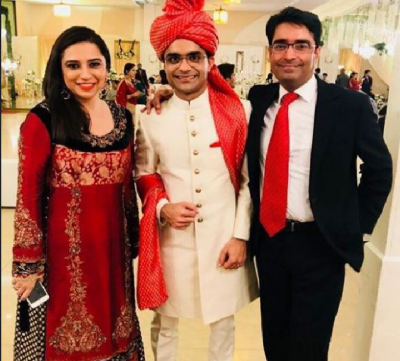 Anchor Shahzab Khanzada complete wedding pictures. 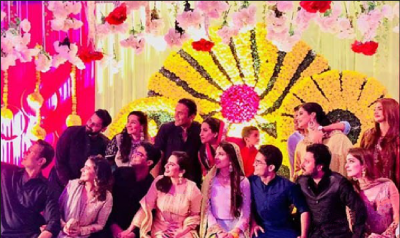 The wedding season is in full swing and there are various Pakistani celebrities, who have tied their knots. 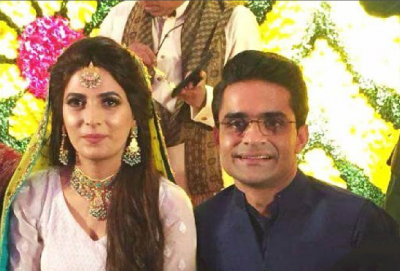 The wedding festivities of various Pakistani celebrities are already celebrated like Feroze Khan, Aisha Khan and geo news anchor, Shahzab Khanzada. 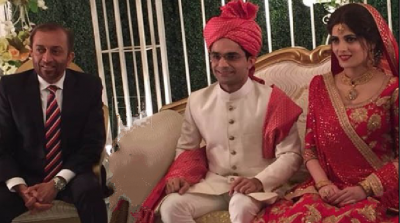 The wedding pictures of the news anchor are provided here. There was great mehndi, and various popular faces from Pakistani media industry were looking there. He was looking very beautiful with his bride in the wedding pictures and the groom was handsome and he got the attention of the people. 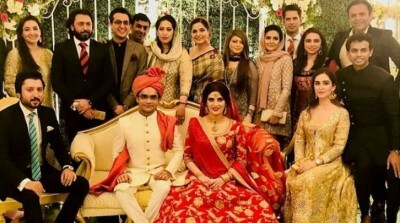 The graceful pictures of the barat, and walima are also shared online in which you can watch different leading celebrities and they are great for the viewers.